RICK & MORTY PRESENTS KROMBOPULOUS MICHAEL #! 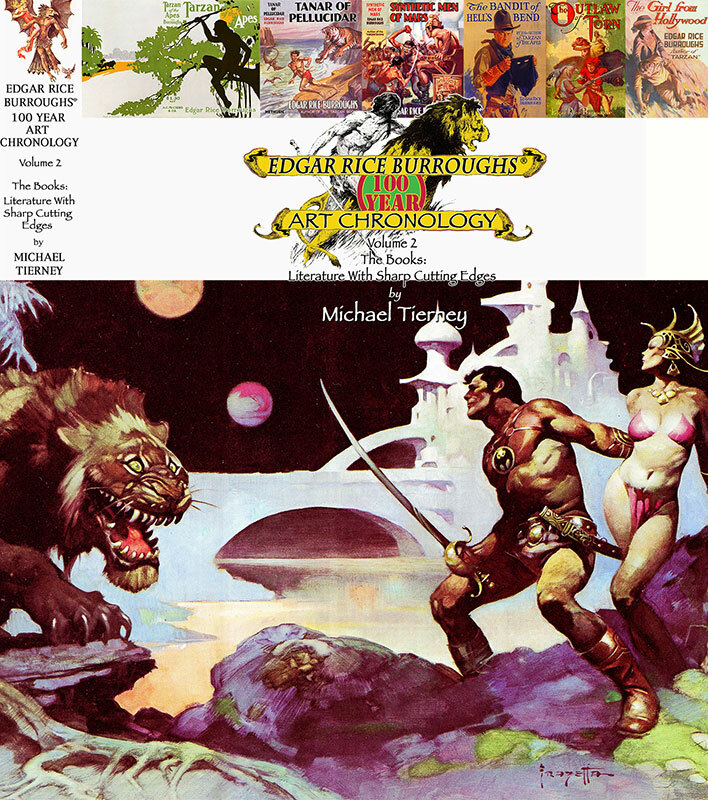 Little Rock, AR 6/01/2018 -- Cirsova Publishing has teamed up with Little Rocket Publications on the eve of the 35th anniversary of Michael Tierney's Wild Stars to publish a special edition of Wild Stars III: Time Warmageddon. 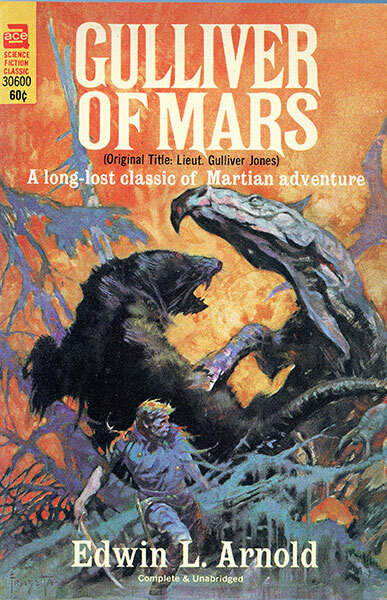 Faster-than-light scouts are arriving at distant suns to discover that they have been "replaced" by white dwarfs and their planets have gone missing -- Terraformers find a world that shows signs of previous human colonization: who were those people and where did they go? 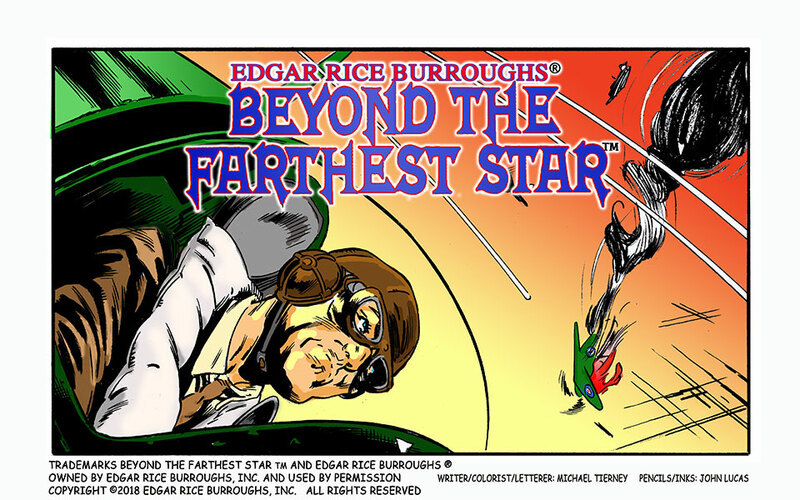 The saga of the Wild Stars continues as former-President Bully Bravo seeks to solve these mysteries while pursued by an evil pirate queen and a rogue time-traveler trying to create a god. 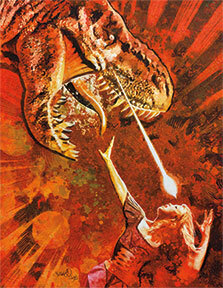 Over the last 35 years, the world of the Wild Stars has come to encompass multiple comics, novels, art folios, and a zine, and it has featured work by comic industry veterans Frank Brunner (Doctor Strange, Howard the Duck), Dave Simons (Ghost Rider), Armando Gil (Ka-Zar the Savage, Conan the King), and David Brewer (Cable, Deadpool). 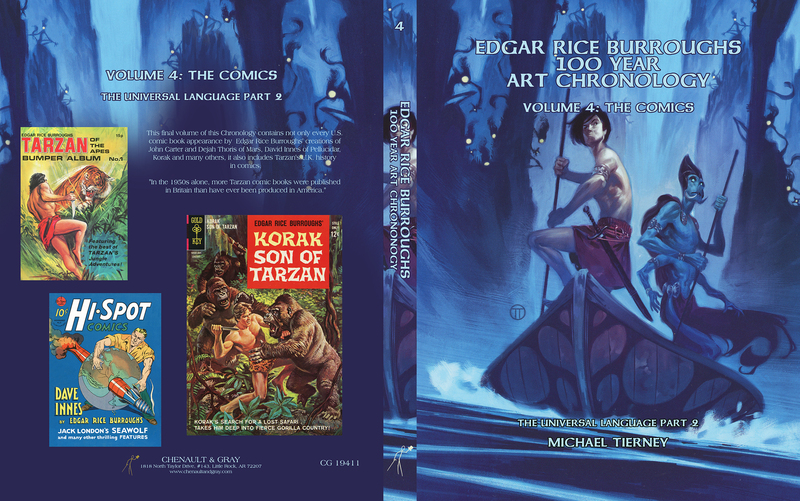 This new illustrated novel features cover art by Tim Lim (Donald Thump, My Hero Magademia) and interior illustrations by Mark Wheatley (Jonny Quest, Fables: 1001 Nights of Snowfall). . 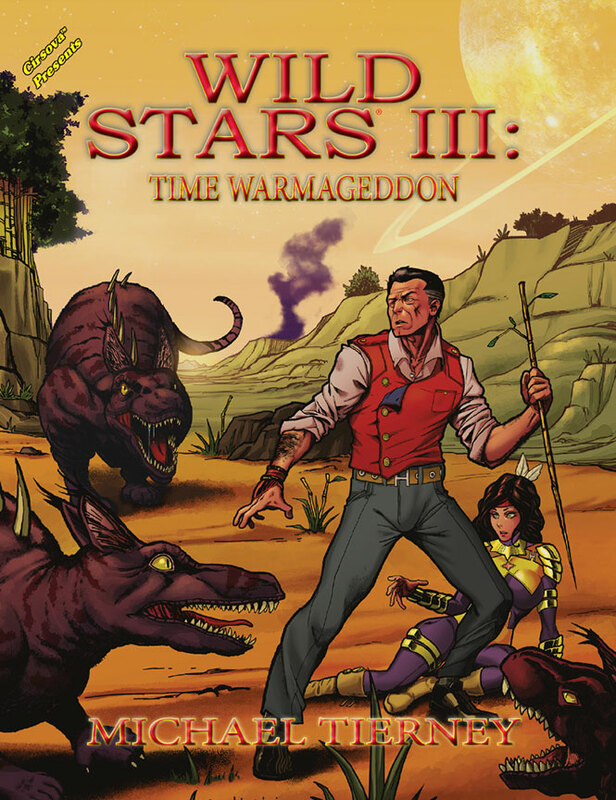 This edition of Wild Stars III: Time Warmageddon will be a Kickstarter exclusive; it is available for pre-order now (https://www.kickstarter.com/projects/1161542777/1287991304?ref=473107&token=0c46a4c7) and will ship in September. 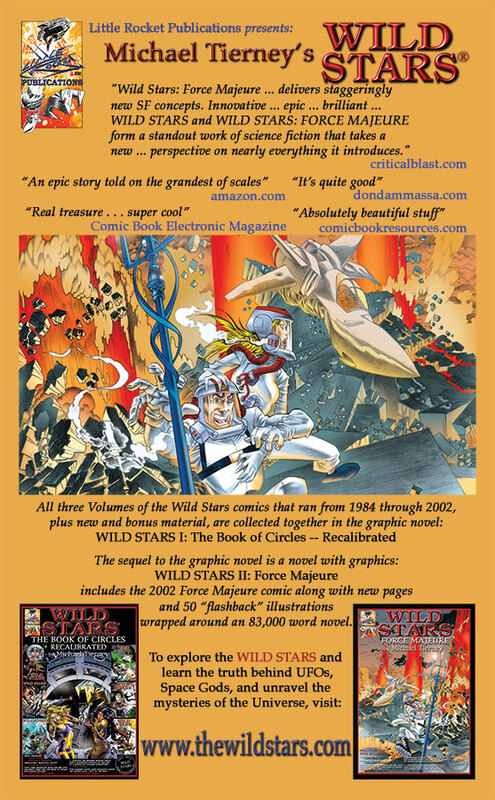 Cirsova Publishing and Little Rocket Publications will also be making an extensive catalog of older Wild Stars material, including some of the few remaining original Wild Stars comics and art portfolios from the 1980s, available to new fans and old. 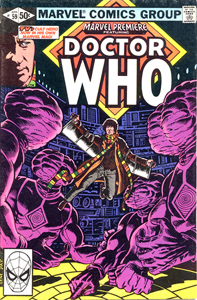 Michael Tierney has been involved in comics and the publishing industry since the 70s. 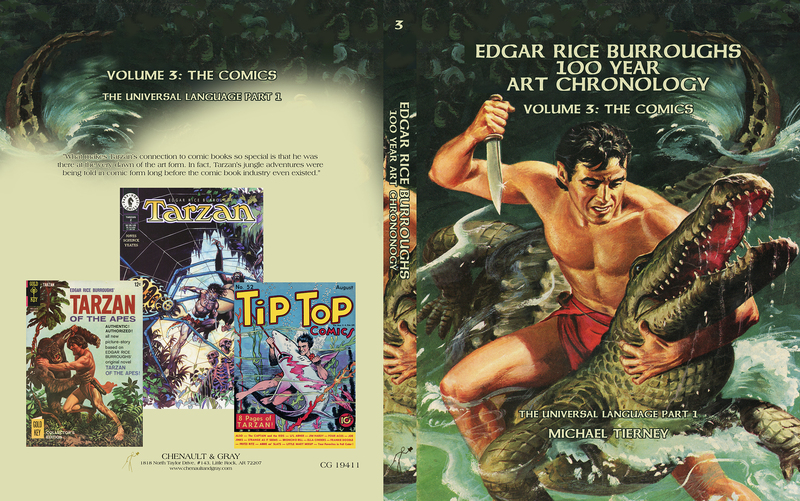 Owner and proprietor of both The Comic Book Store and Collector's Edition, Michael was a Finalist for both the Star*Reach Comics Retailer of the Year Award in 1985 and the Will Eisner Spirit of the Comics Retailer of the Year Award in 1999, has been an Overstreet Comic Book Price Guide Advisor since the 1990s, and is a staple of Central Arkansas' comic scene. 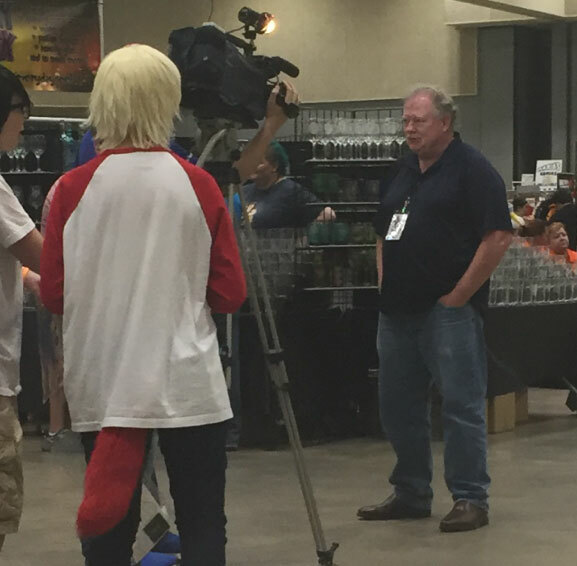 A former journeyman printer and printing division manager, he's written, published, and at times even penciled, inked, and printed his own comics. 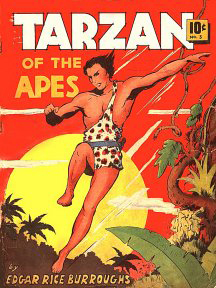 He is currently writing, lettering, and coloring Edgar Rice Burroughs' Beyond the Farthest StarTM. 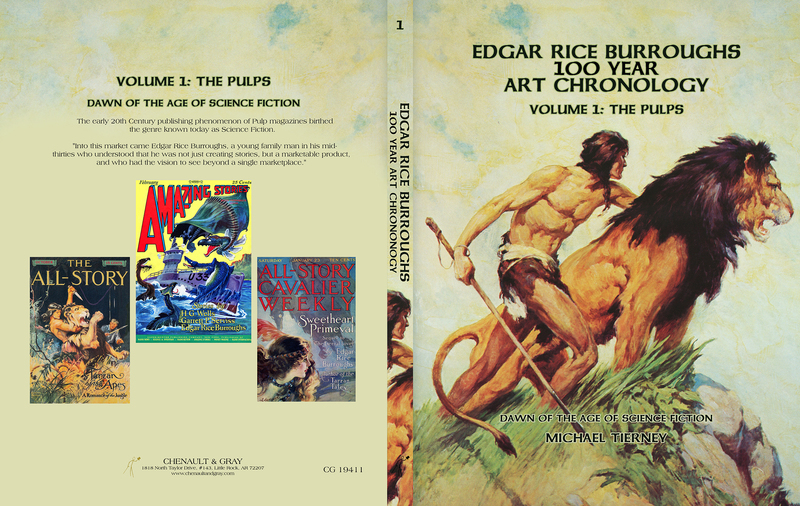 Wild Stars III: Time Warmageddon comes right on the heels of his four volume Edgar Rice Burroughs 100 Year Art Chronology published by Chenault & Gray. 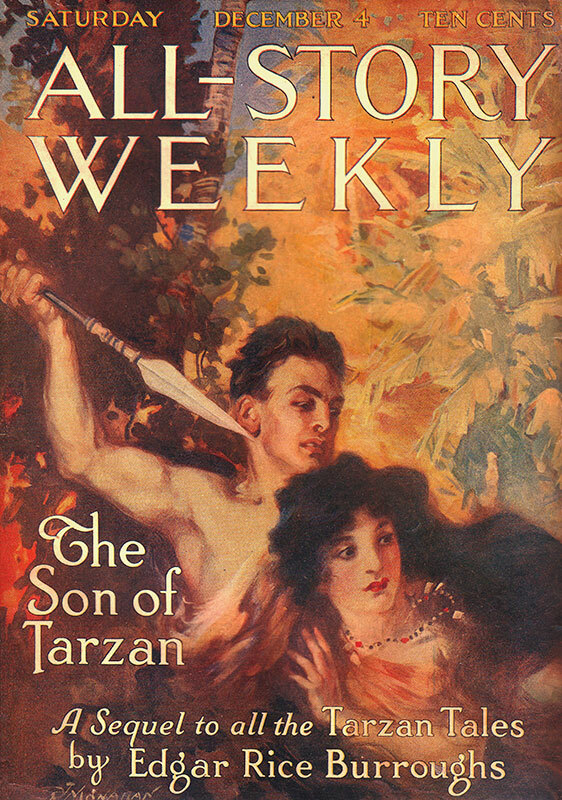 Michael has been a regular contributor to Cirsova Heroic Fantasy and Science Fiction Magazine. 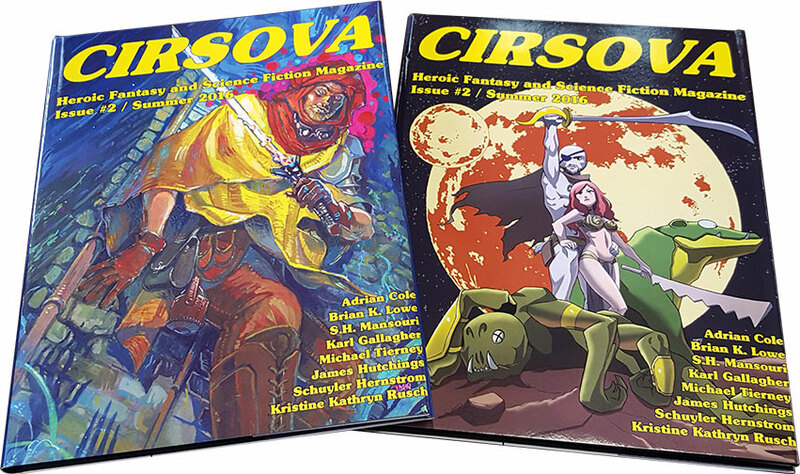 Cirsova Publishing is a Central Arkansas small publisher of Science Fiction and Fantasy. 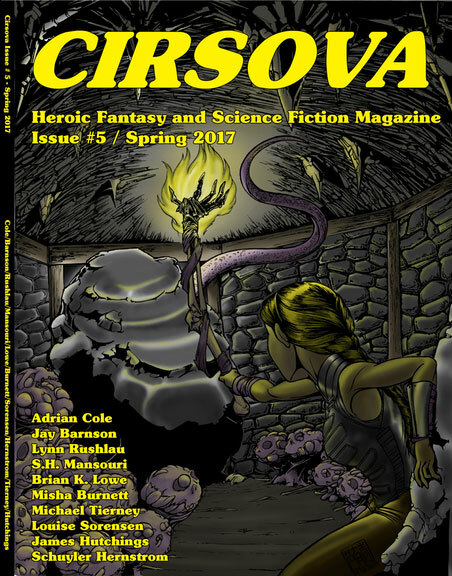 Its flagship publication, Cirsova Heroic Fantasy and Science Fiction Magazine was a 2017 Hugo Awards finalist for Best Semi-Pro Zine. 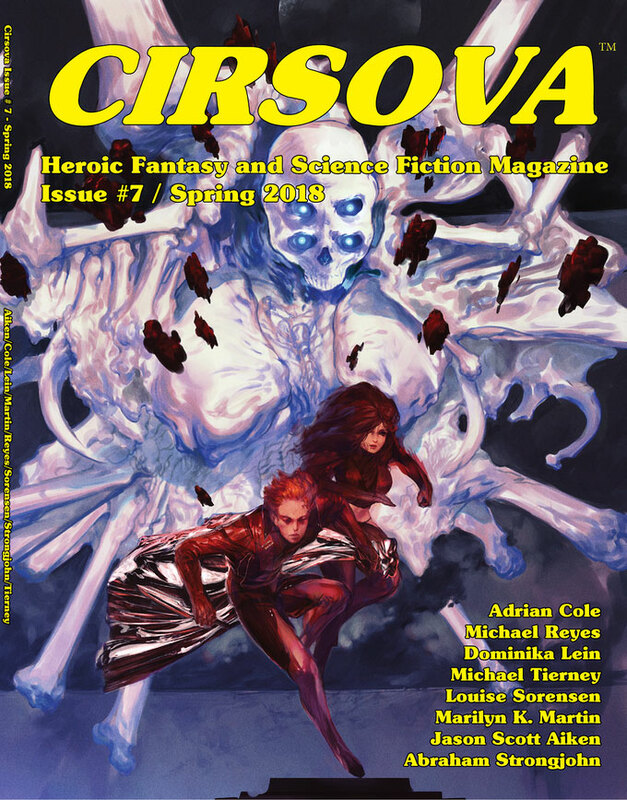 This issue includes The Criteria for Admission Into the Galactic Community, my third contribution to the magazine. 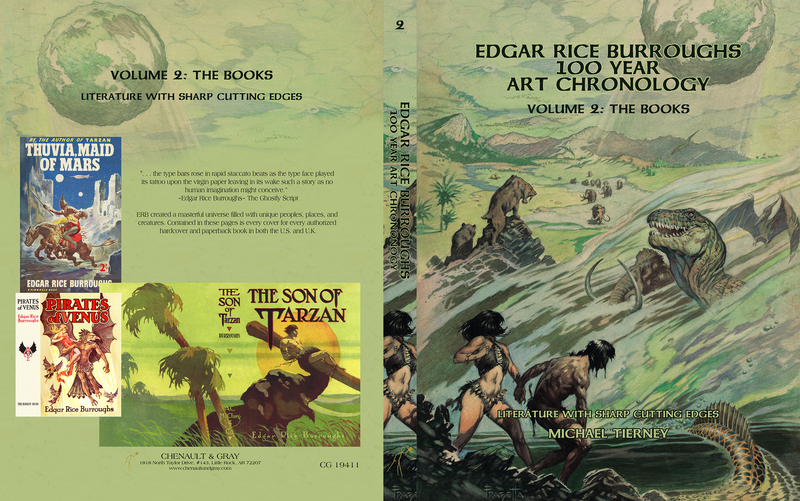 Speaking of which, the Edgar Rice Burroughs 100 Year Art Chronology (order link) goes on sale May 2018! 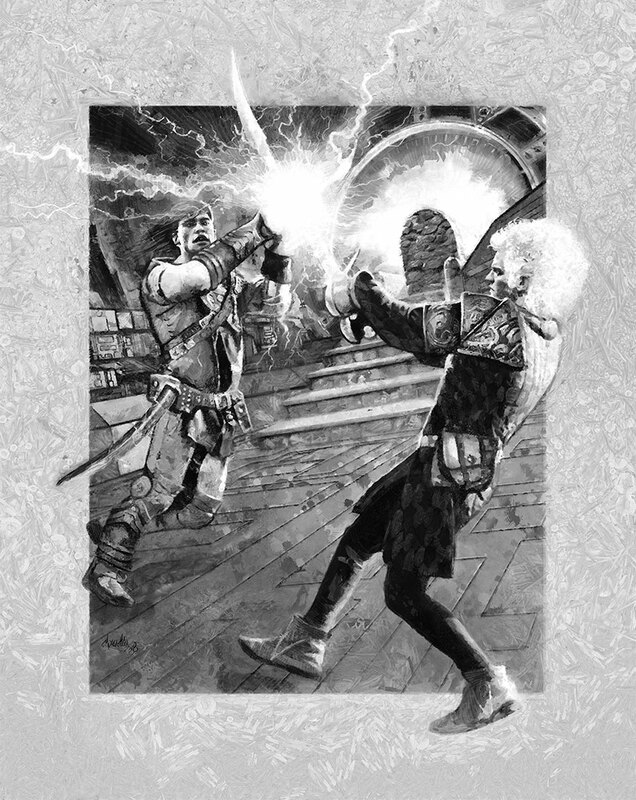 With one month to go before shipping, the publisher has informed me that the first printing has ALREADY SOLD OVER 70% of its run!